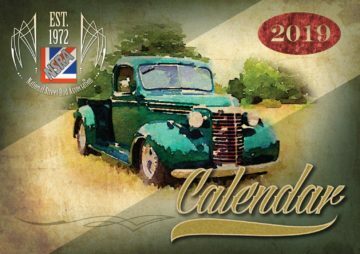 National Street Rod Association (UK) | NSRA 2019 Calendar on the way..
NSRA 2019 Calendar on the way.. The NSRA would like to say a big ‘thank you’ to everyone who submitted photos for the 2019 NSRA Members calendar. We had some brilliant images submitted from the 2018 event season and it was a very hard job whittling them down to the final 12! 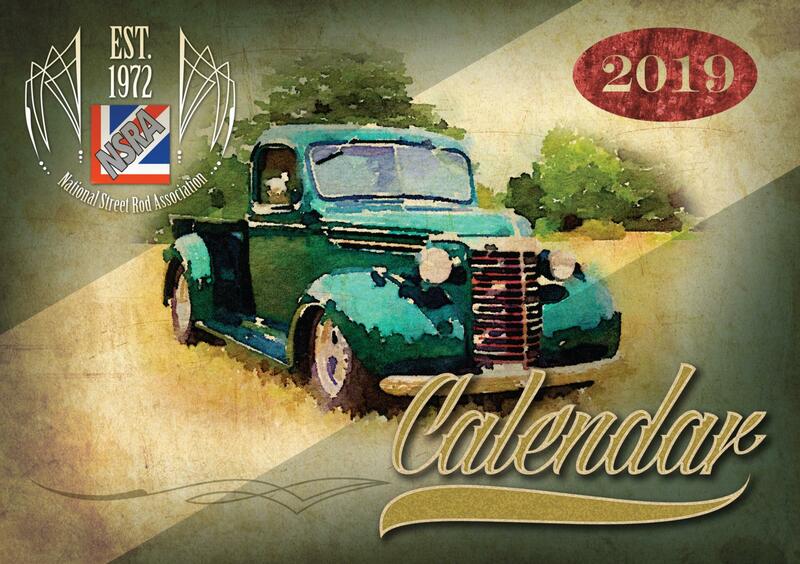 For NSRA members, your 2019 calendar will be making it’s way to you in the upcoming bumper issue of the Street Gasser magazine. Hope you enjoy it!